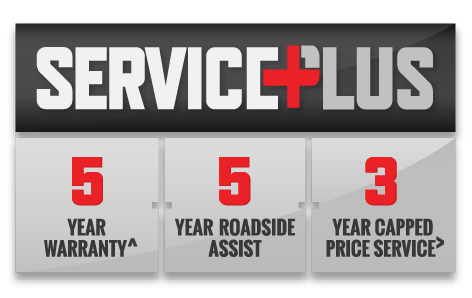 Our service technicians at Narellan Isuzu UTE, are trained, certified and use only the latest diagnostic equipment to maintain the performance and reliability of your vehicle. To guarantee that performance, we only use genuine approved parts and accessories where available. We understand your time is important, so we offer Express Services and a courtesy local drop off and pick up at selected times. Additionally, we offer a limited number of loan vehicles (fee applicable). Our service centres are also equipped with WI-FI, coffee and tea making facilities and TV to make your service experience comfortable and welcoming.